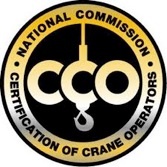 Founded in 1992 with just one crane serving mainly the residential construction industry. Rehbein Crane has expanded to include services in all types of Industries. Now in almost our 20th year of operation our location in Monroe,Michigan serves Northwest Ohio and Southeastern Michigan, including Detroit,Ann Arbor and surrounding areas. Rehbein Crane and Equipment is available 24/7 to provide you with a complete range of services. As a Family operated crane service, we’re ready to assist you with any project. Any job large or small, we pledge to exceed your expectations in every aspect of safety, service and performance. 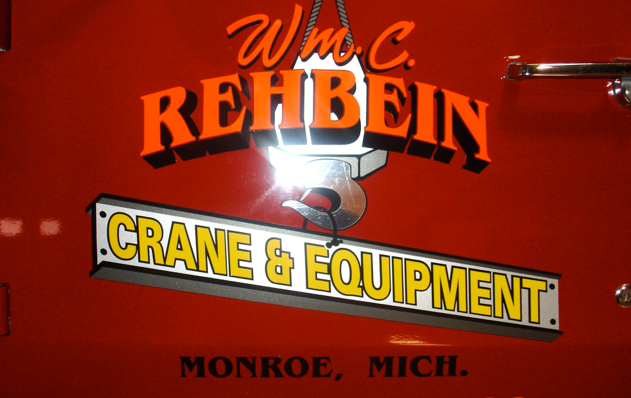 We at Rehbein Crane Service pride ourselves on our construction knowledge ,safety standards, and equipment rental.